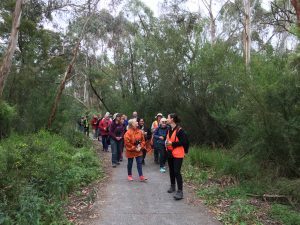 Calling all non-profit environmental and recreation groups with an interest in the Dandenong Creek corridor! 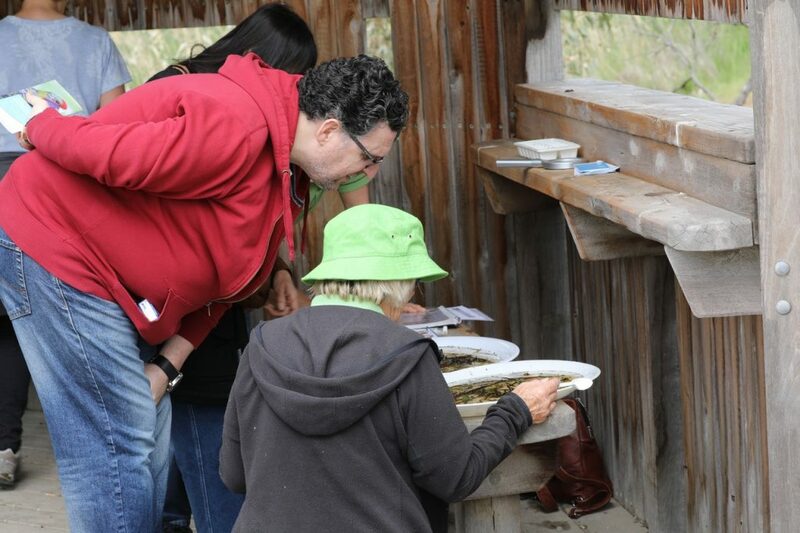 Living Links is offering small grants (up to $2000) for groups to run public events in 2019 that will help raise awareness and appreciation of this important corridor. 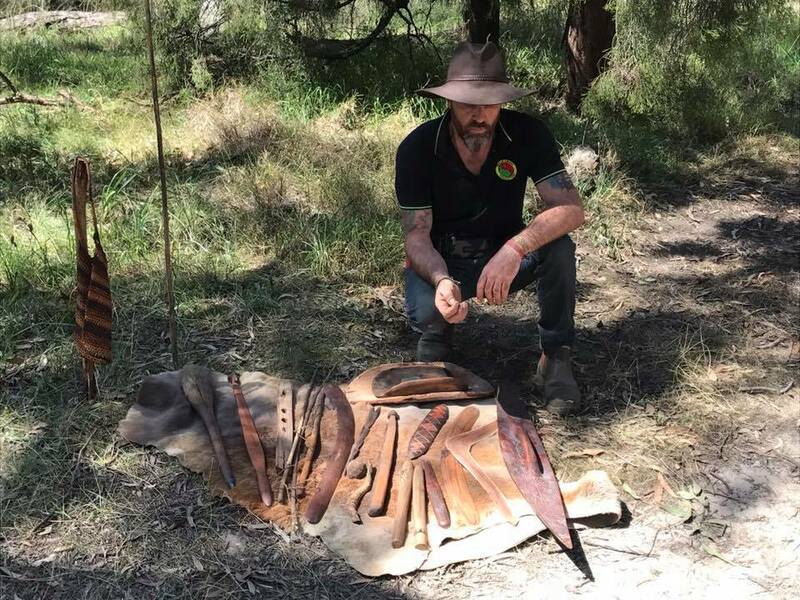 Topics of 2018 events included nocturnal wildlife, birds, frogs, water bugs and Indigenous bush tucker. Other topics could be bats, fungi, insects, fish… or something else!? 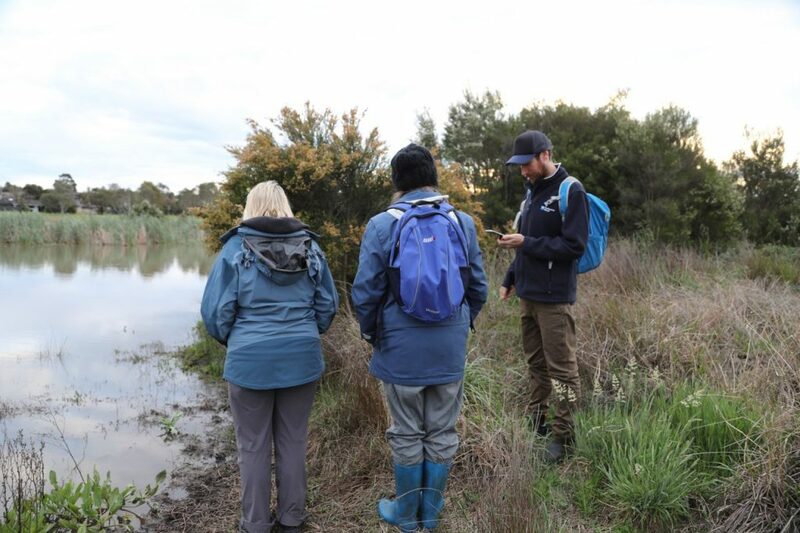 We are also open to recreational-based ideas to encourage more people to use the Dandenong Creek trail or visit the parklands along the creek – for example guided walks, bike rides, nature play or outdoor games. If unsure, please get in touch to discuss your idea. Items eligible for funding include guest presenters, venue and equipment hire, catering, educational materials/handouts, etc. Please contact the Living Links Coordinator, Sarah Maclagan, at sarah.maclagan@ppwcma.vic.gov.au for further information or for a copy of the application form. Funding is being provided through the ‘Transforming the Dandenong Creek corridor into a world-class urban Living Link’ project funded by the Victorian Government. Below are some photos from 2018 events.